Thytec's Rectifiers have been deployed for larger systems as a battery charger for many applications. 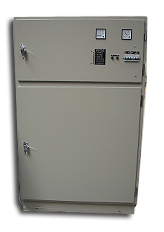 SCR phase control is employed for larger power systems ranging from 100Amps to 1000Amps. The SMR which is a high frequency switching technology utilising power mosfets. These range in size from 10Amps to 100Amps and are able to be paralleled. 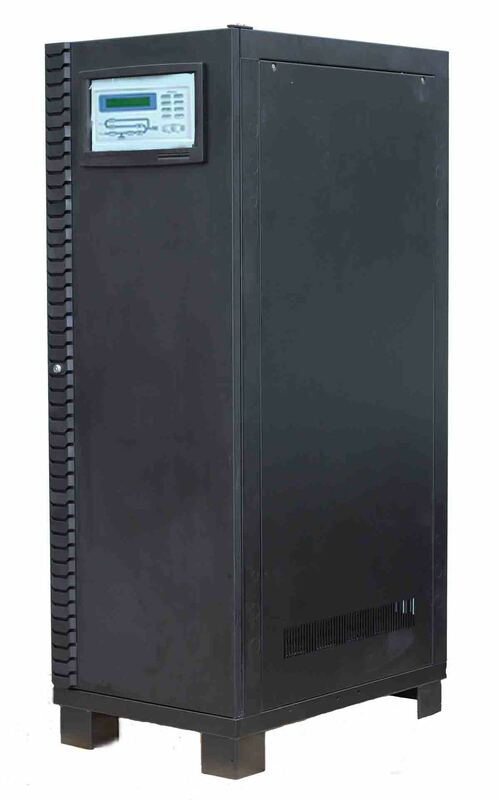 The SMR Battery Charger can come complete in a 19" rack cabinet and the required batteries. Download Specification sheet for SMR Models.